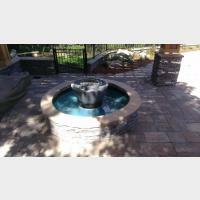 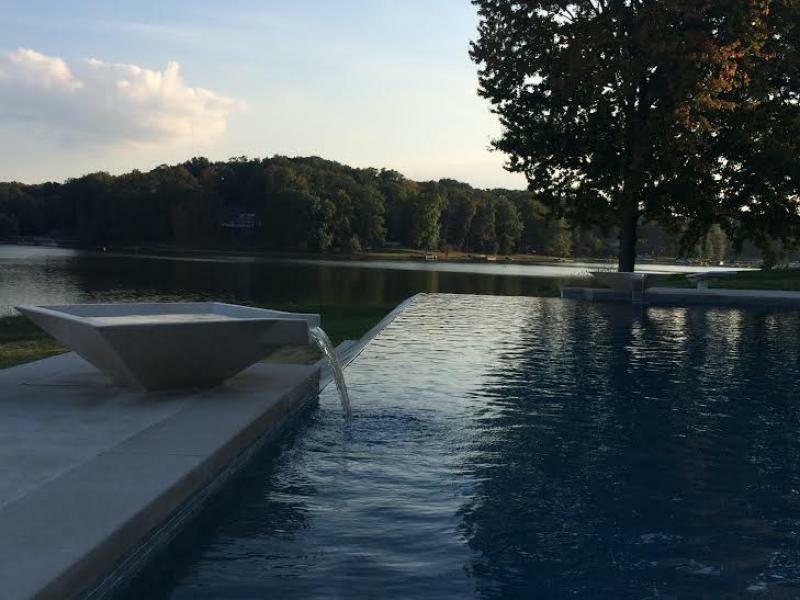 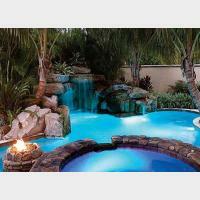 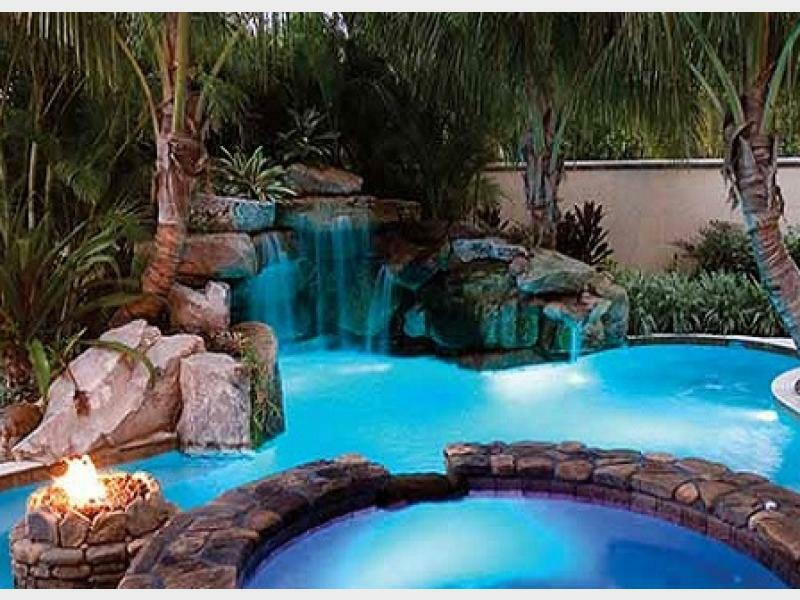 This design was to give the pool an edge from ordinary pools. 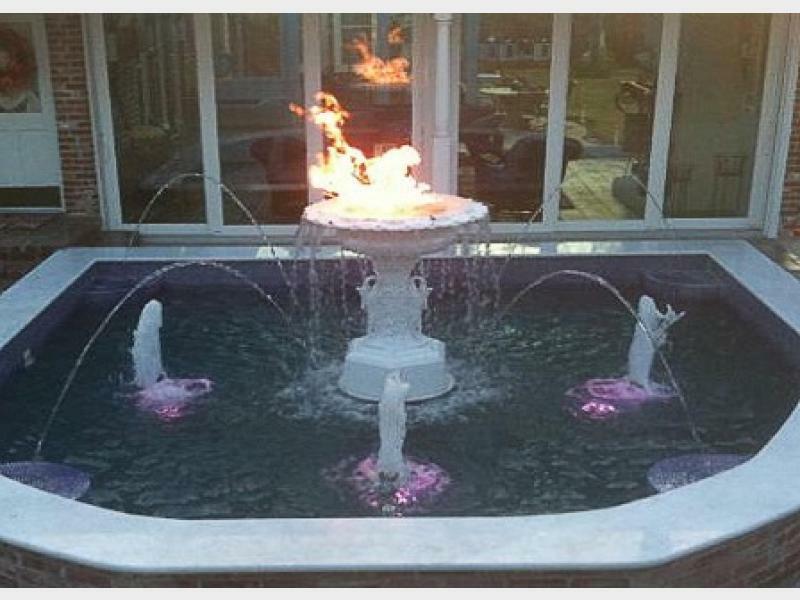 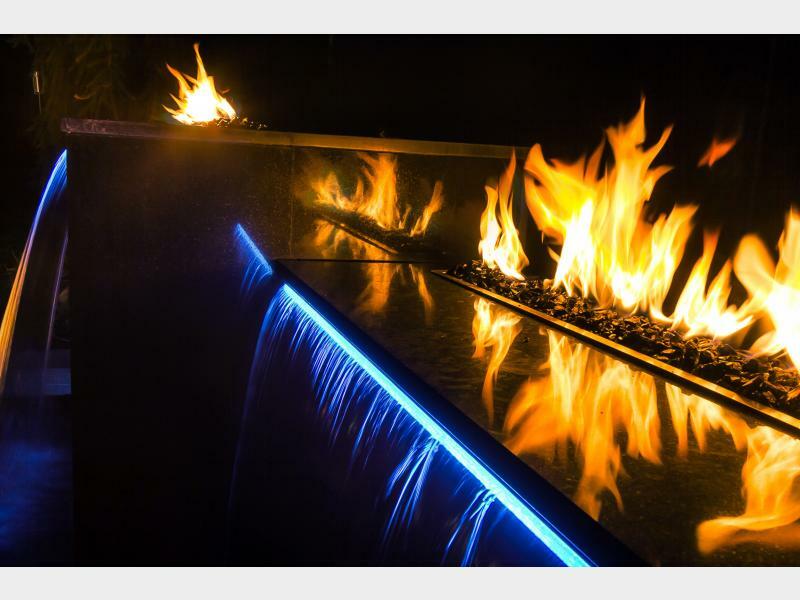 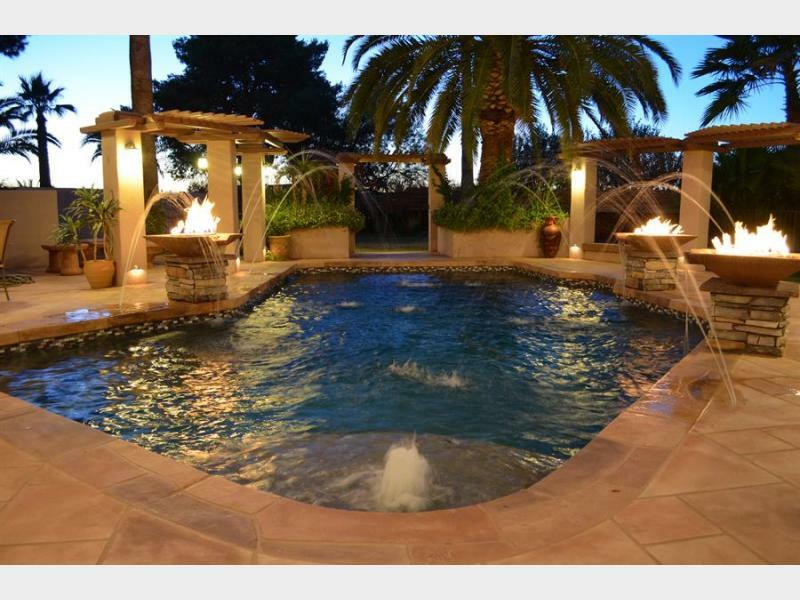 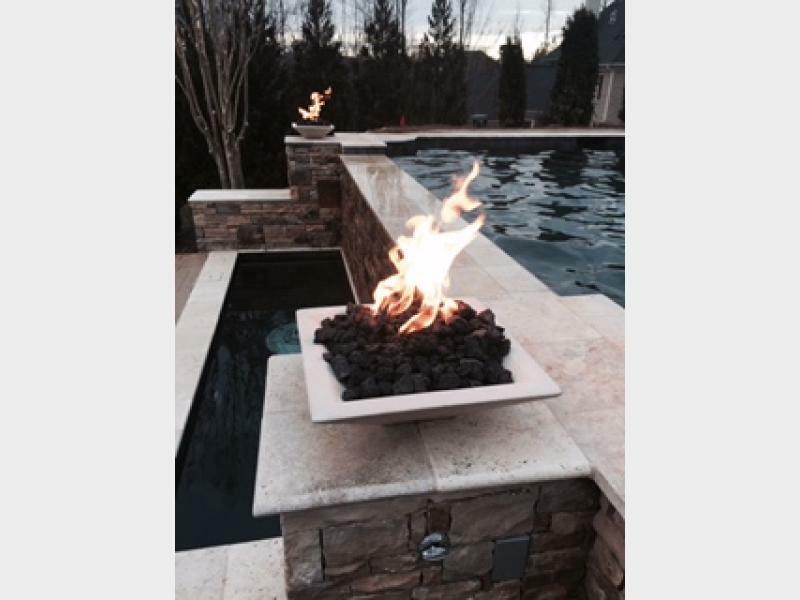 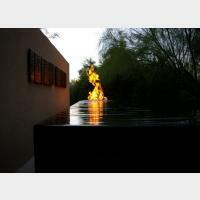 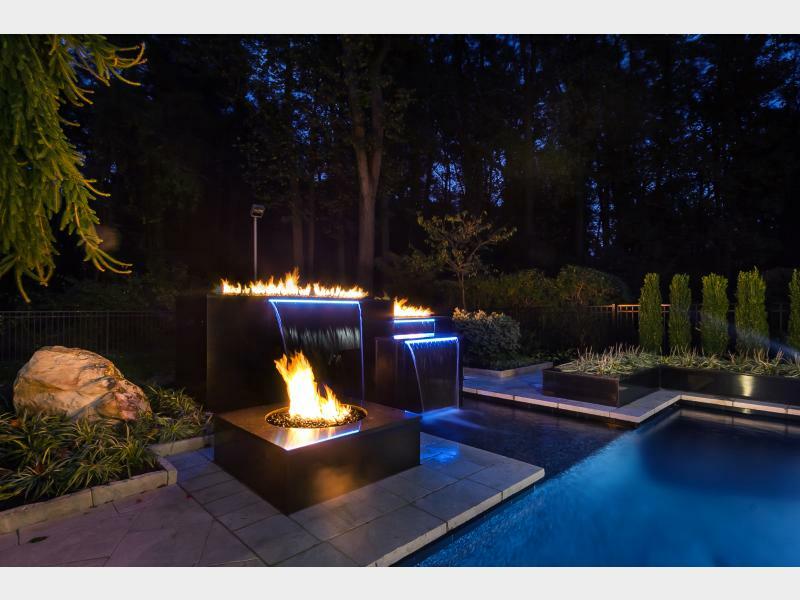 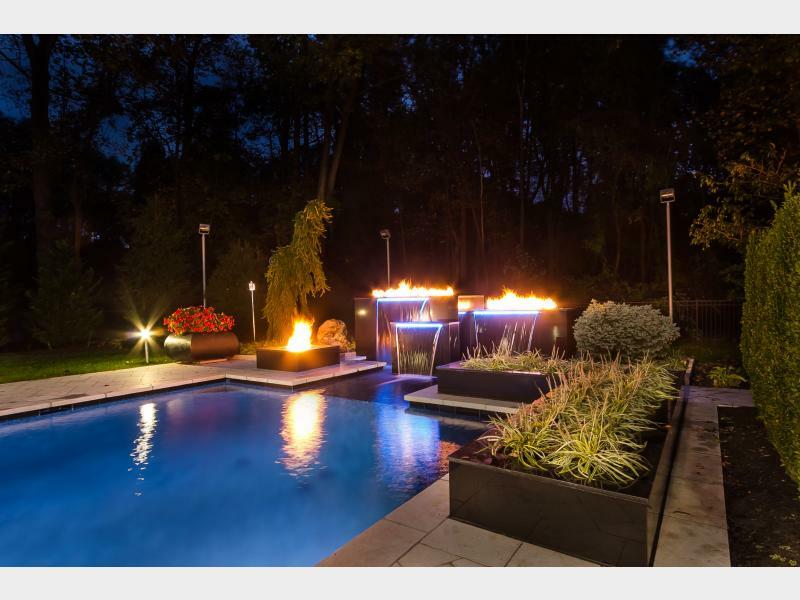 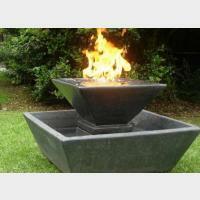 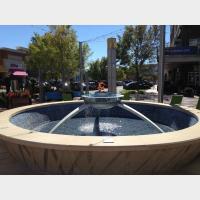 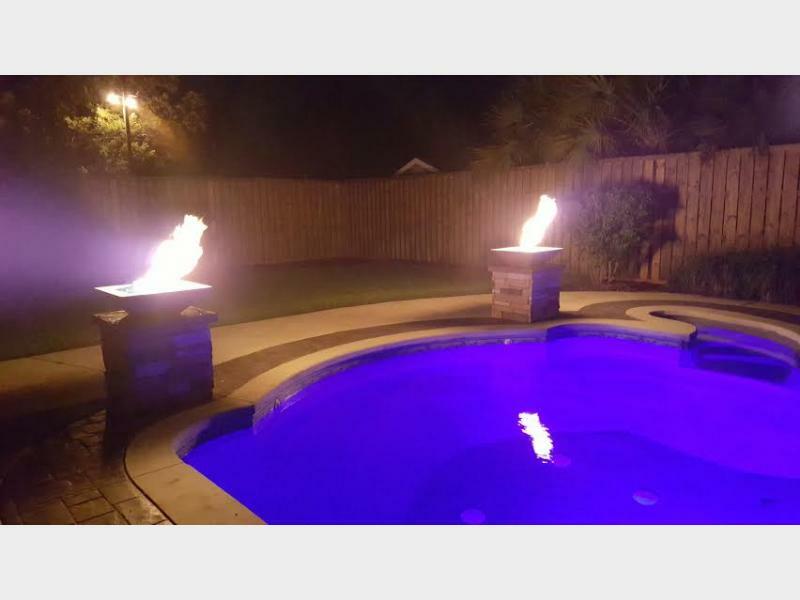 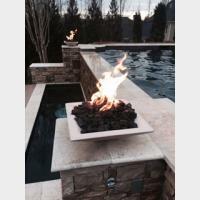 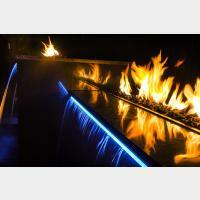 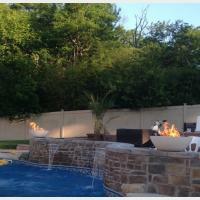 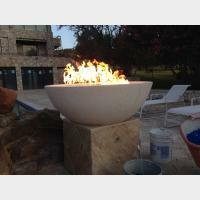 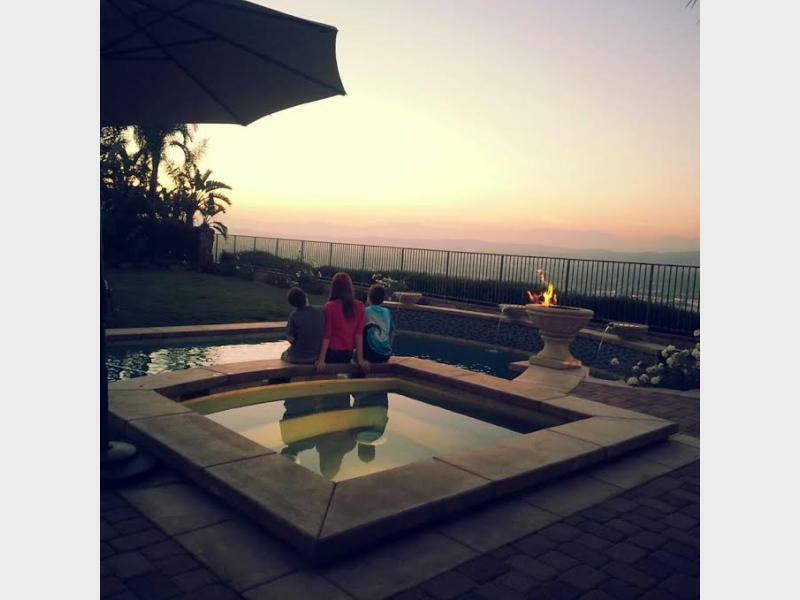 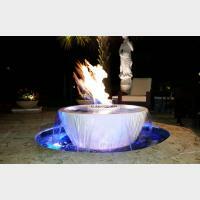 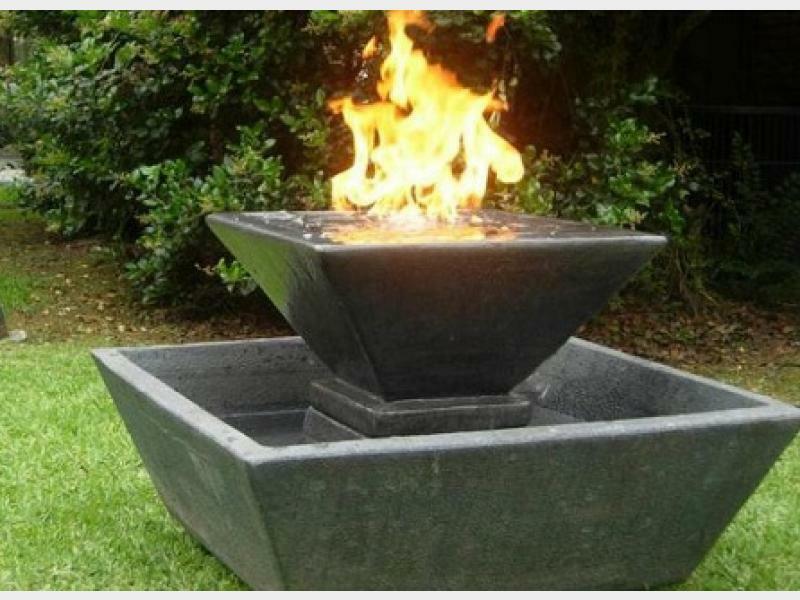 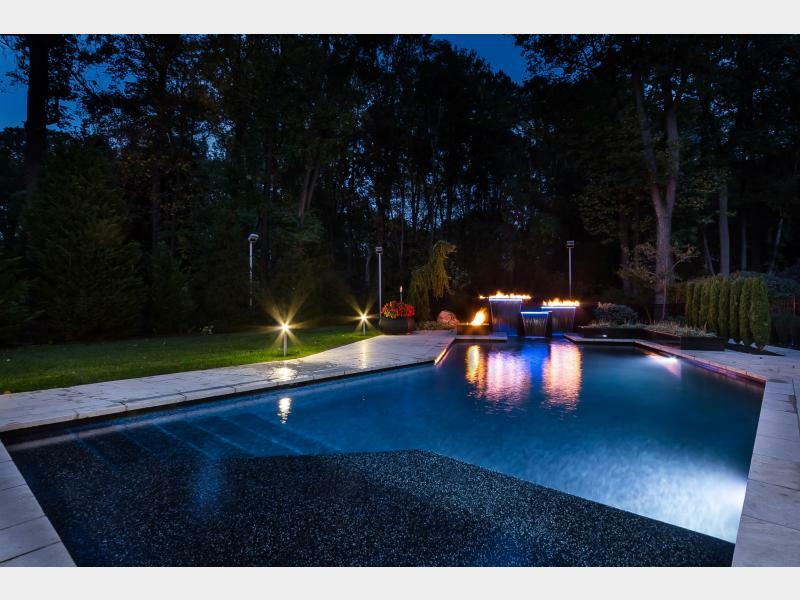 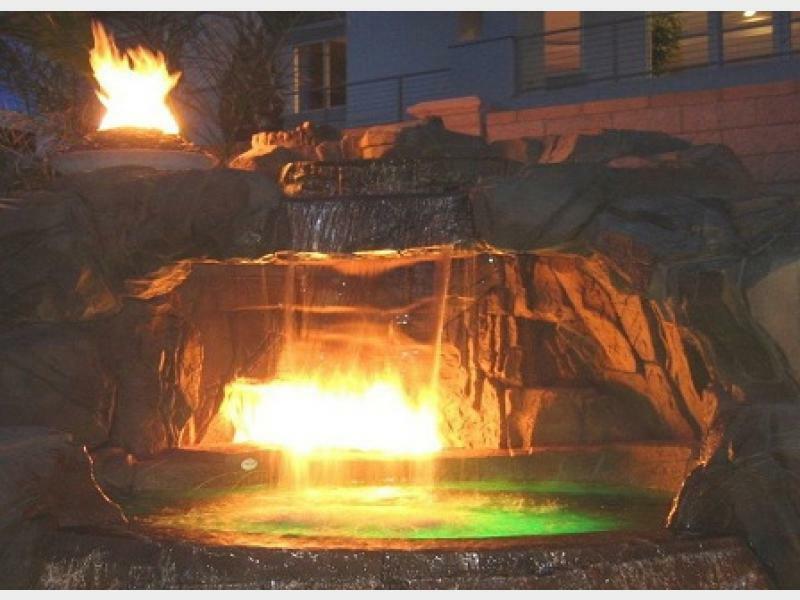 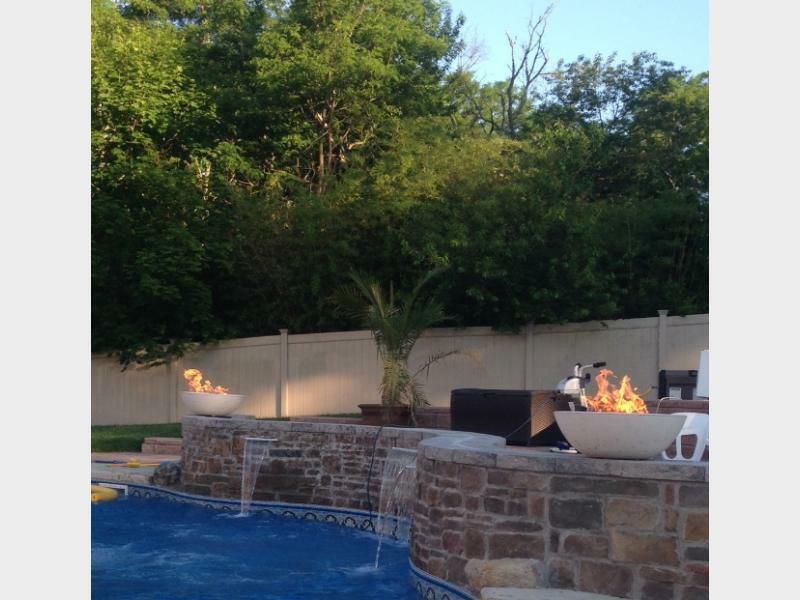 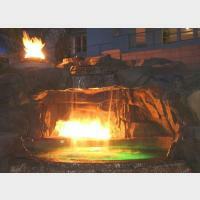 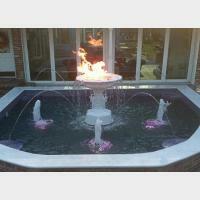 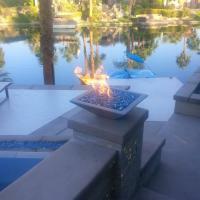 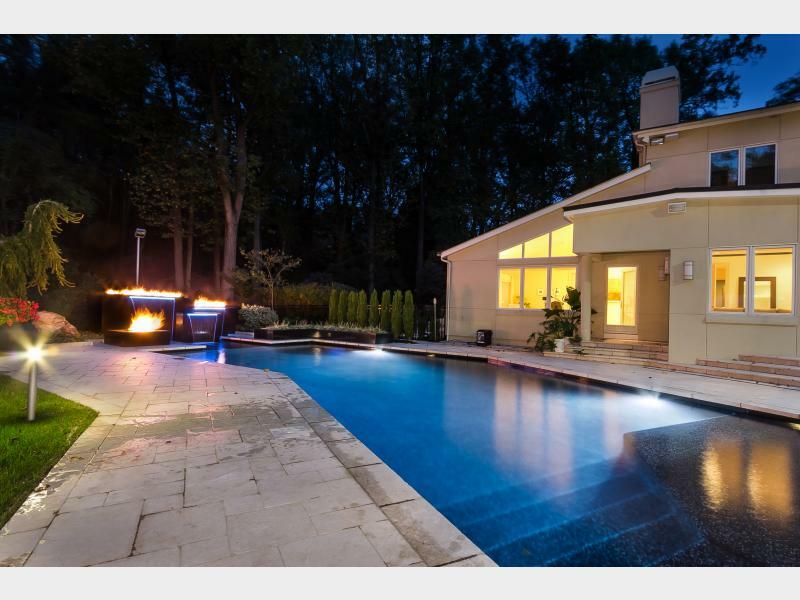 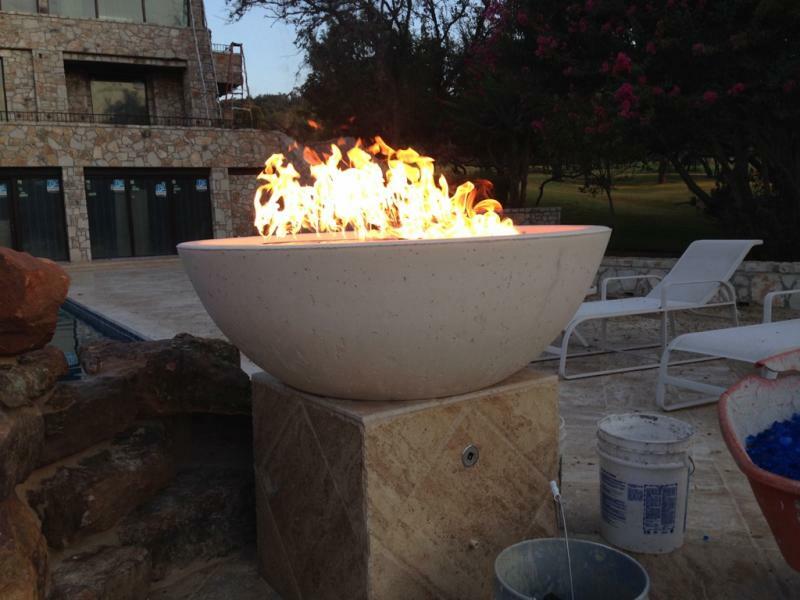 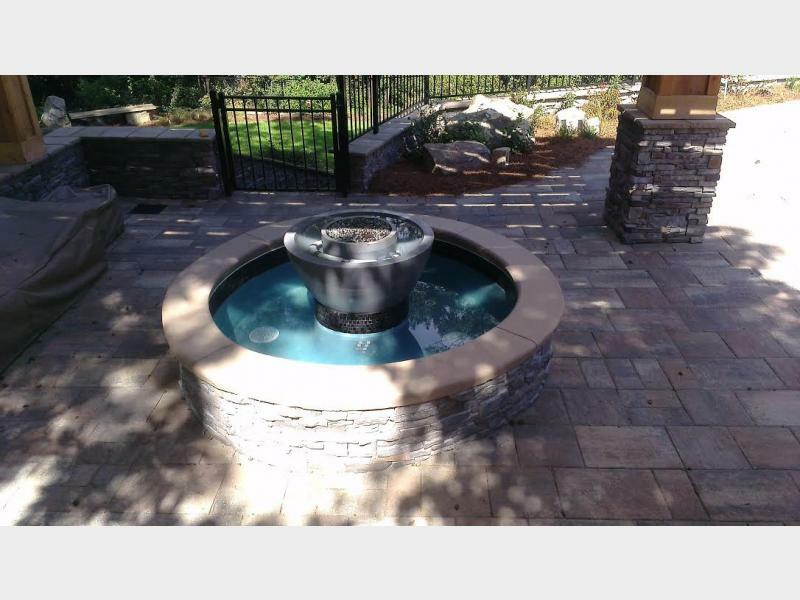 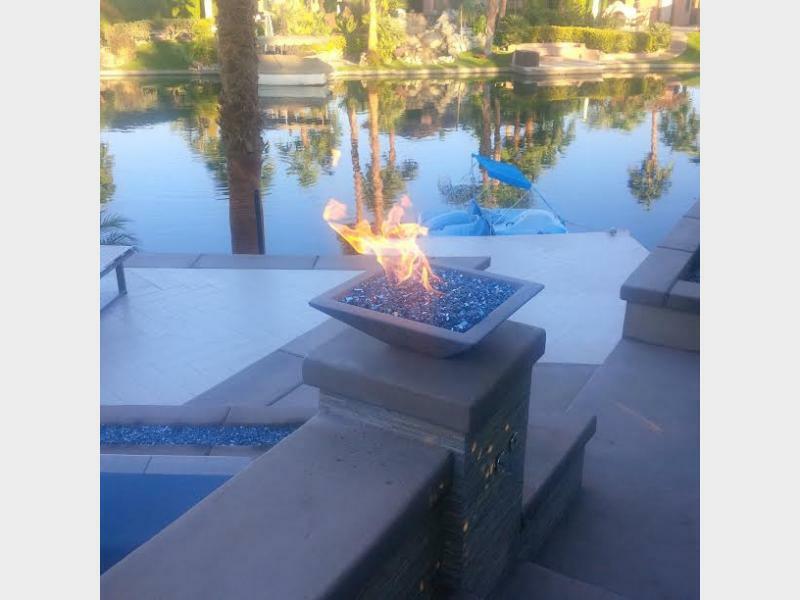 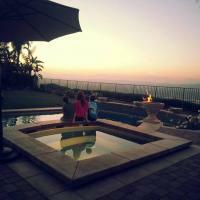 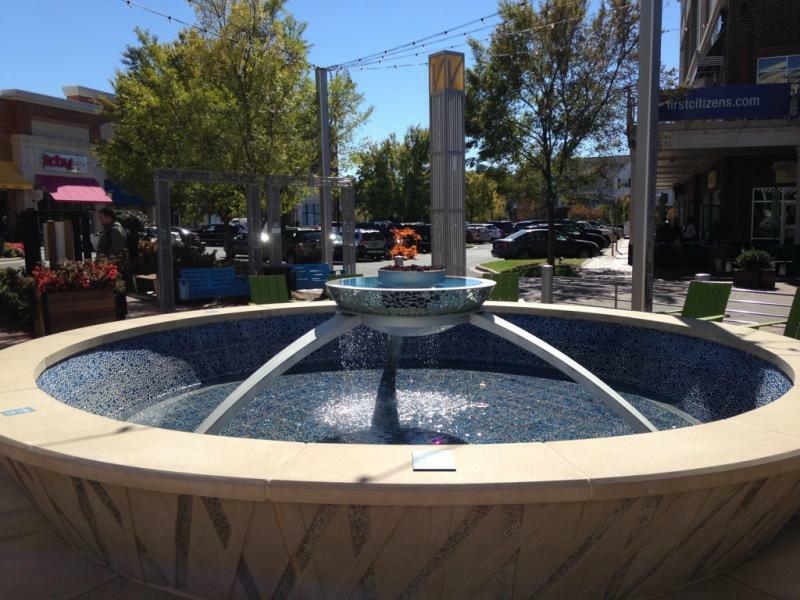 Placed strategically around the pool these Fire Bowls show off the design and enhance the pools character's. 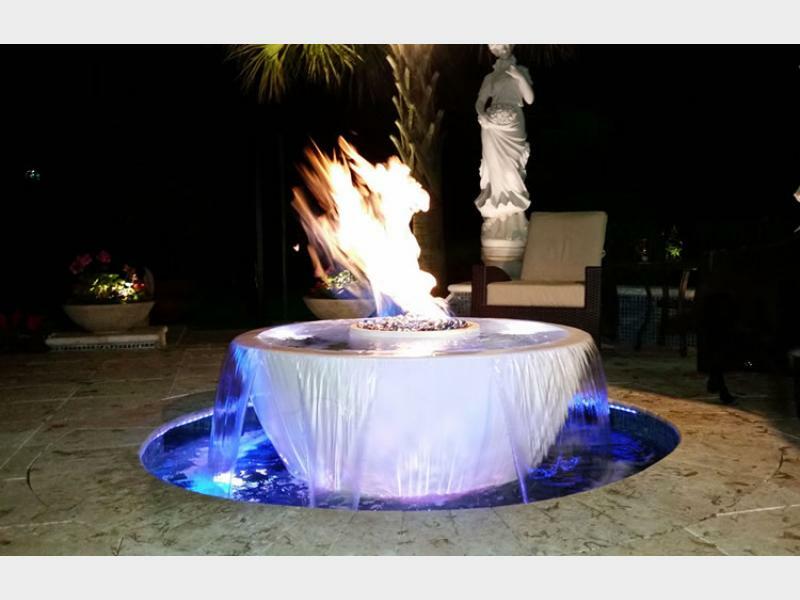 360 Fire and Water Bowl with Automation. 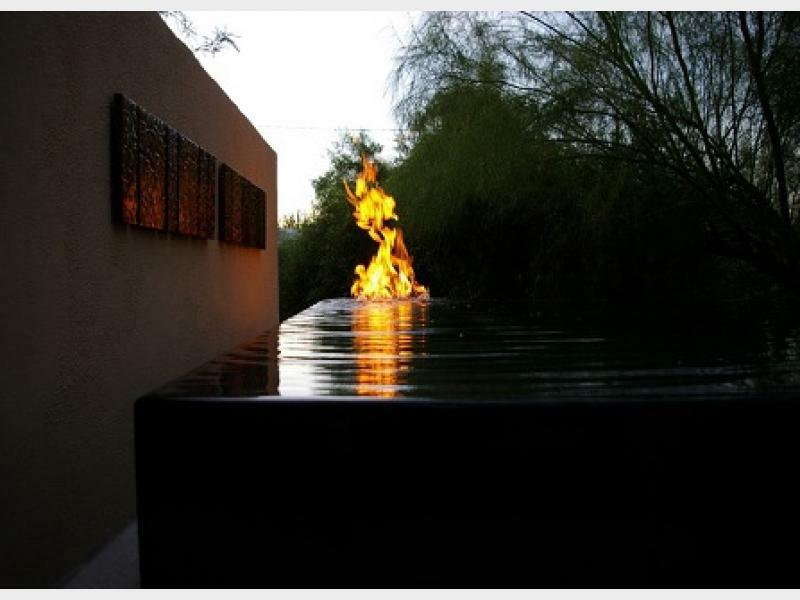 360 Fire and Water Design.